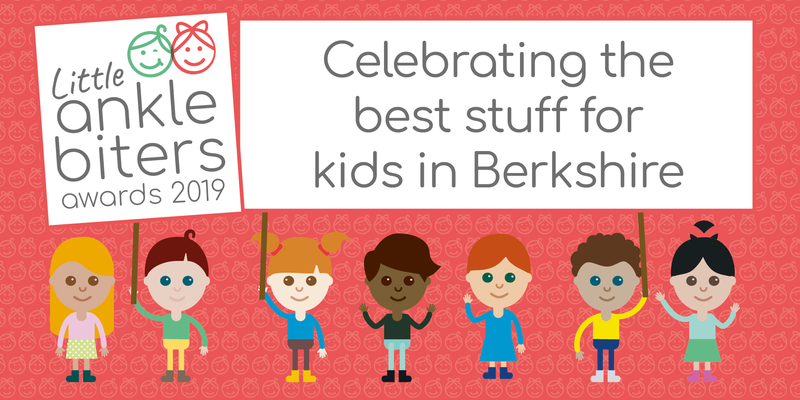 Little Ankle Biters' Awards Finalists: Berkshire - Voting is now open! The nominations are in, the checking’s been done, the finalists have been announced, and we’re delighted to officially open voting for the Little Ankle Biters’ Awards 2019! You can vote in as many of the categories below as you want, remember these great businesses need your votes to win, so get clicking! To vote in the awards for Oxfordshire, click here. Small print: Voting closes Monday 18 February 2019 at 23.59. You can vote in as many categories as you’d like. Once voting has closed we’ll be tallying up your votes and the winners will be announced week commencing 26 February 2019. Good luck to all our finalists. We hope you found this post useful. 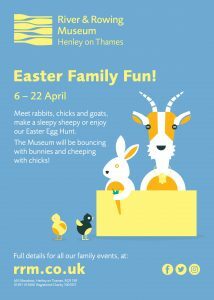 To find out more about family life in Berkshire, click here.